This is one addictive read! 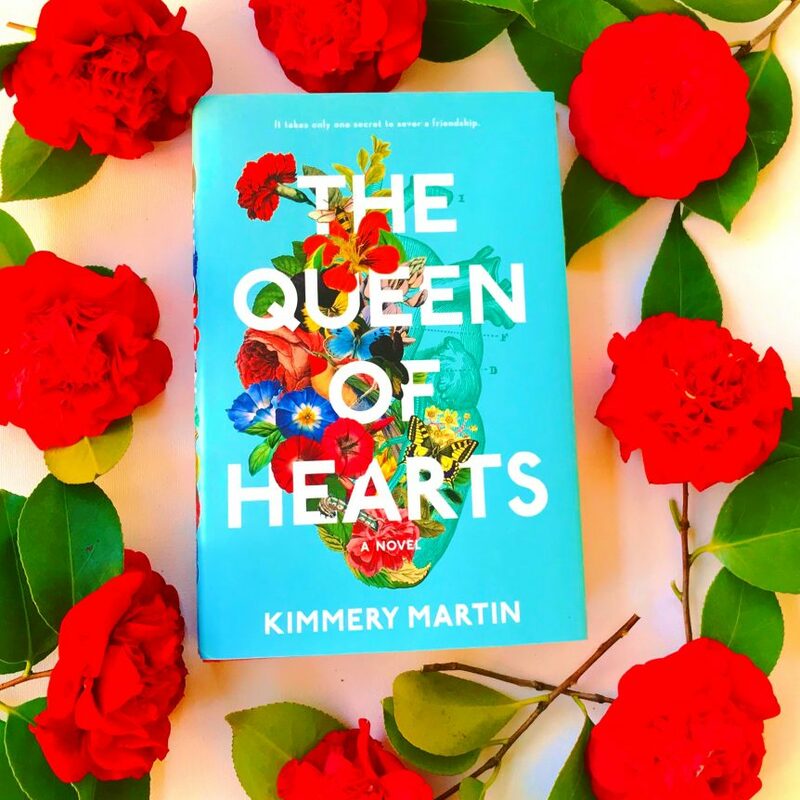 The Queen of Hearts is a brilliant story about two best friends, Zadie and Emma, and a moving tale of friendship, love, loss, and heartbreak. Zadie is married with children. Emma has a family of her own and is very serious surgeon with a past she’d rather not acknowledge. The story alternates between Zadie and Emma’s perspectives in the present day as well as in 1999, when they were in medical school completing their residency. There an element of mystery in this friendship, so you need to buy this book STAT to find out why. Martin does a tremendous job expressing the depth of each character and I loved reading about every single one of them despite their flaws and mistakes. One of Zadie’s children is a four year old named Delaney who stole my heart. She is the absolute cutest!! I’m not kidding – everything she said was adorable. From beginning to end I was completely immersed in this story and could not put it down! Oh and I could go on for days about how STUNNING the cover is! It really is a gorgeous piece of art! If you love contemporary fiction with a hospital setting and elements of suspense then this is for you! Sounds like a must read to me! !